CLOSEOUTS. 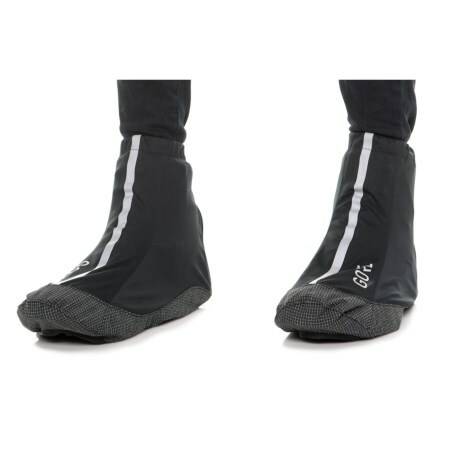 Gore Bike Wearand#39;s C3 Light cycling shoe covers protect your feet and cycling shoes from moisture and cold air while youand#39;re riding. Available Colors: NEON YELLOW, BLACK. Sizes: 36/38, 39/41, 42/44, 45/47, 48/50.